Only 2 4WD Double Cab models left in stock! SUMMIT WHITE exterior and JET BLACK / DARK ASH interior, Double Cab Standard Box 4-Wheel Drive trim. 4x4, Back-Up Camera, Trailer Hitch READ MORE! 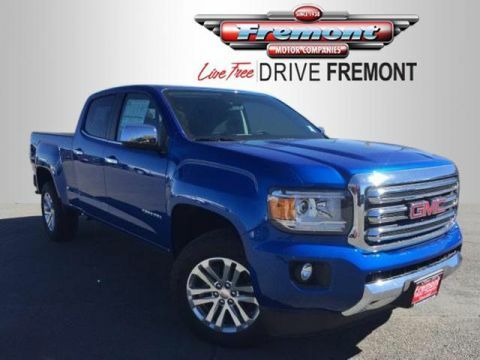 4x4, Back-Up Camera, Trailer Hitch Electronic Stability Control, 4-Wheel ABS, HID headlights, Tire Pressure Monitoring System, 4-Wheel Disc Brakes. 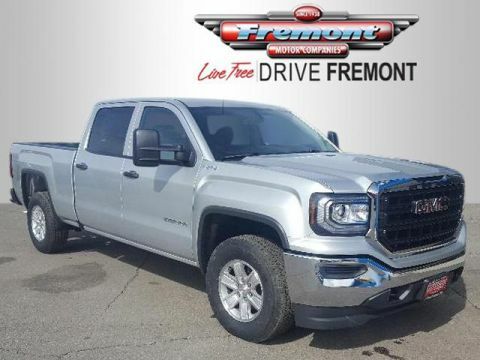 SIERRA CONVENIENCE PACKAGE includes (DL8) outside heated power-adjustable mirrors, (AQQ) Remote Keyless Entry, (KI4) 110-volt AC power outlet, (A91) remote locking tailgate, (AKO) deep-tinted glass and (UF2) LED cargo box lighting, DEFOGGER, REAR-WINDOW ELECTRIC, ENGINE, 5.3L ECOTEC3 V8 WITH ACTIVE FUEL MANAGEMENT, DIRECT INJECTION and Variable Valve Timing, includes aluminum block construction (355 hp [265 kW] @ 5600 rpm, 383 lb-ft of torque [518 Nm] @ 4100 rpm; more than 300 lb-ft of torque from 2000 to 5600 rpm) (STD), TRANSMISSION, 6-SPEED AUTOMATIC, ELECTRONICALLY CONTROLLED with overdrive and tow/haul mode. 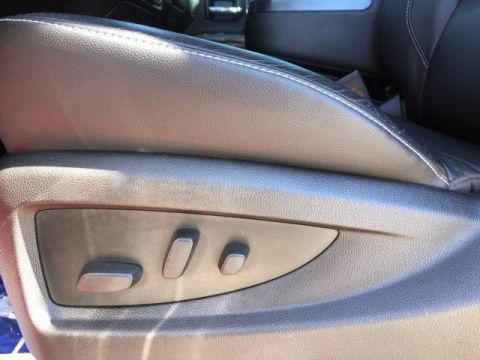 Includes Cruise Grade Braking and Powertrain Grade Braking (STD), AUDIO SYSTEM, 7 DIAGONAL COLOR TOUCH SCREEN WITH GMC INFOTAINMENT SYSTEM, AM/FM with USB ports, auxiliary jack, Bluetooth streaming audio for music and most phones, Pandora Internet radio and voice command pass-through to phone (STD). 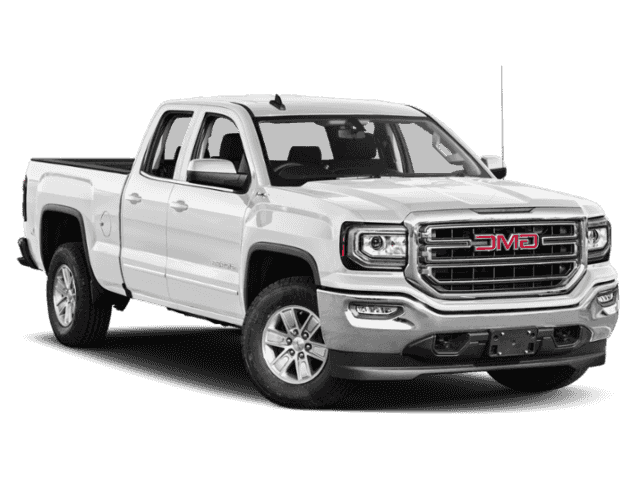 GMC Double Cab Standard Box 4-Wheel Drive with SUMMIT WHITE exterior and JET BLACK / DARK ASH interior features a 8 Cylinder Engine with 355 HP at 5600 RPM*.